According to a statement posted on its website, political opposition was ultimately responsible for their decision to back out. 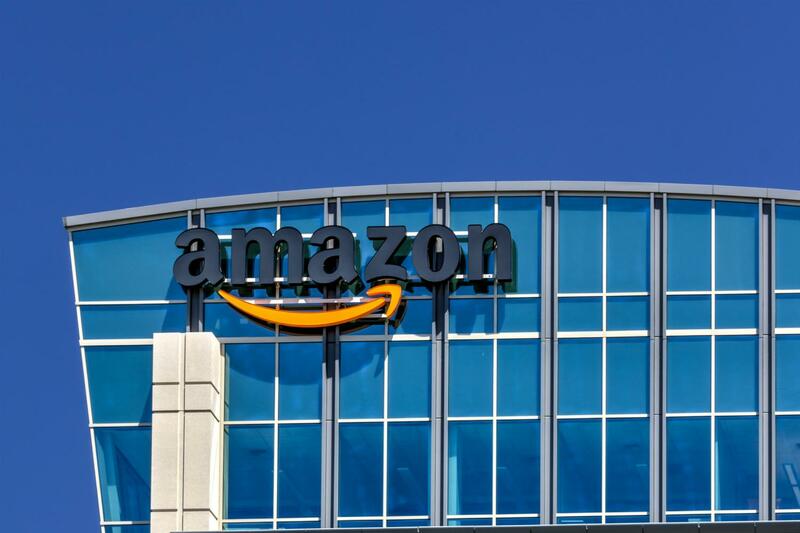 Amazon said it is not looking to re-open its HQ2 search at this time but will continue with the other half of the HQ2 project in Northern Virginia and an operations center in Nashville. It was the controversial search process that landed New York City the HQ2 deal after offering up billions in incentives to the tech giant. That sparked widespread criticism that the city and state were overly generous with tax payers money and skirting normal land use and zoning procedures to secure the massive tech headquarters. Rumors of an Amazon u-turn emerged last week when The Washington Post reported Amazon was reconsidering Long Island City for its so-called HQ2. Both Mayor Bill de Blasio and Governor Andrew Cuomo supported the project and Cuomo was both critical of naysayers and blamed “political opposition” for Amazon’s hesitation. But de Blasio said Amazon was the one losing the opportunity in this move. New York Communities for Change, a community organization, said Amazon would do more harm than good. This story is developing and will be updated as we get more information.